Taking special care to preserve the surrounding ecological landscape, the scenic 18-hole Pete Dye championship golf course is pristinely located within the Cabo Riviera grounds…just minutes from any resident's front door. With the option for 9 additional holes, this golf course is suitable from any golfing aficionado, from the amateur to the seasoned professional. Business Week and Golf Digest have voted Pete Dye as one of the premier golf course architects of all time, landing nine designs on Golf Digest's list of America's 100 Greatest Courses. Golfers will surely like Cabo Riviera Golf Course. Cabo Riviera Golf Course is very famous golf course of san cabo lucas and cabo areas. 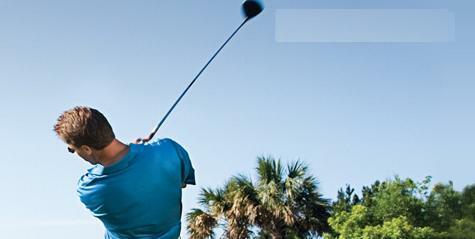 Find the exclusive facts, figures and information on "cabo golf website". "cabo golf website" Also provide Villas and accommodations information for Cabo Golf Vacations, find the suitable vacation homes suggested below and enjoy your golf vacation in Cabo San Lucas. a) 4 Hotels and Condominium sites. b) 18 hole Golf course with option for additional 9 holes. c) A full service Marina, with approximately 300 slips. d) Approximately 350 deep water channels/interior lots. e) Approximately 36 private beach front lots with yacht mooring. f) Approximately 35 residential lots on Golf course. g) An artist Plaza village with condominiums serving the Marina. h) Dry dock boat storage.